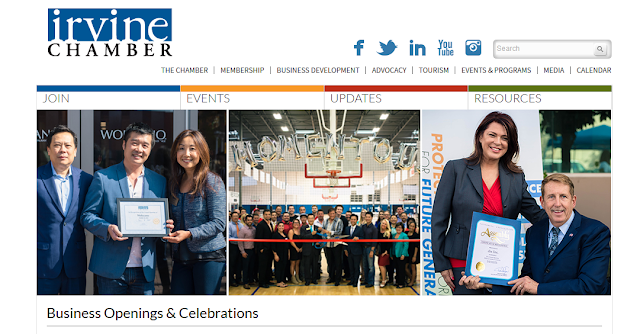 A few months ago we celebrated the grand opening of our new Irvine location via the help of the Irvine Chamber. We are truly excited to be operating in the City of Irvine. 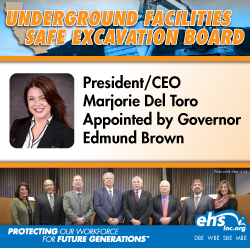 Irvine has welcomed us with open arms and our new location has allowed us to serve our clients with Environmental, Health and Safety Consulting and Training services in the Orange County area. Check out the photos taken by the Irvine Chamber of the event by clicking below. With flooded streets, mudslides and record rainfall in Southern California, defensive driving techniques have never been more important. What would you do if your vehicle hydroplaned? 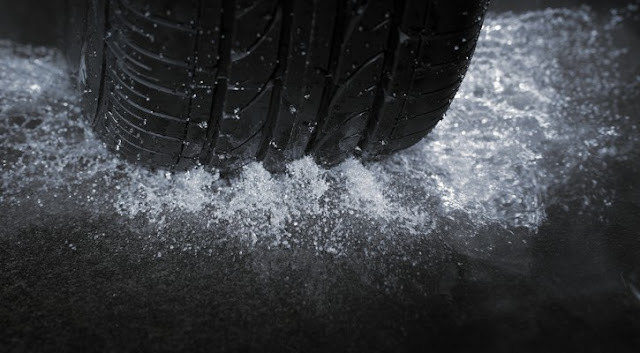 What if your vehicle lost control on an icy road? How do you drive safely in the snow? These are all questions that you should already have answers to if you're driving in these conditions. Get trained today! 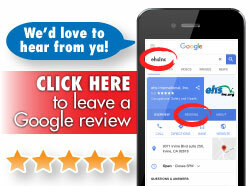 Click below or call us! 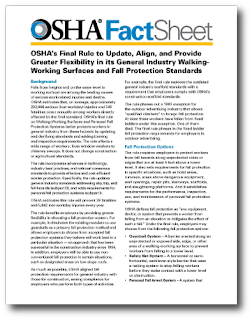 OSHA issued a final rule updating its general industry Walking-Working Surfaces standards specific to slip, trip, and fall hazards. The rule also includes a new section under the general industry Personal Protective Equipment standards that establishes employer requirements for using personal fall protection systems. The final rule's most significant update is allowing employers to select the fall protection system that works best for them, choosing from a range of accepted options including personal fall protection systems. Your Fall Protection Written Program Needs Updating! Your Employees Need To Be Trained Today On The New Updates! Be proactive and call us today to stay in compliance!